All across Montserrat, in the early hours of March 17th, the mountains and valleys will reverberateÂ with the sounds of the drum accompanying the voices of men, recounting and remembering thoseÂ who tried and those who died on Montserrat on St. Patrickâ€™s Day, 1768. Awakening Montserrat at midnight, in Lookout, the procession will make its way across the island toÂ Salem, keeping vigil until the early morn.Â All of Montserrat is invited to move with the procession, joining at each village centre, when they stop to give homage and celebrate the island’s heritage. Between Runaway Ghaut and Salem the drums, the voices and the people will join for Drum Jam, as the procession continues on foot, walking and dancing, “making a joyfulÂ spirit noise in celebration of the courage of our ancestors, in remembrance of their sacrifice and inÂ gratitude for the freedom that we now enjoy. “Transporting us through the night and into the early morning, this spectacular demonstration of art,Â culture and spirituality will set a high tone for the celebrations of our people on this sacred andÂ momentous day,” a release from the council stated. â€œAs this year marksÂ the 250th anniversary of the legendary insurrection, it is fitting that this eventÂ begins at its earliest hour. 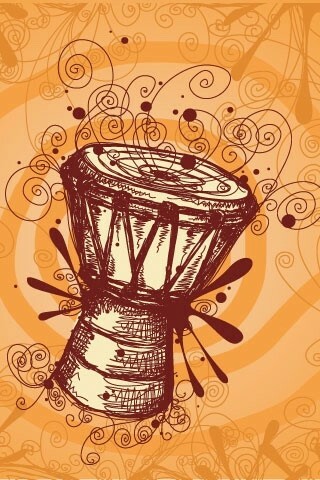 Awakening the spirits and greeting the dawn with the sounds of drums,Â and with the sounds of a free people. There is no better way to acknowledge the sacrifice of ourÂ benevolent ancestors in their fight for freedom. It is my hope that this would be a permanent part ofÂ the calendar of events. It is a relevant reverent spectacle which acutely captures the true spirit ofÂ this heritage festival. It has been a pleasure to produce this event with Ms Osborne and theÂ enthusiasm shown by the community has been encouraging,â€ said Chadd Cumberbatch, Director of theÂ Arts Council.